Spectators were given a thrilling game in this U14 hurling challenge between Kinvara and Ballyea (Clare) played last Sunday in Faiche Padraic. The Kinvara lads struggled in the first half. A combination of loose marking in the middle of the park and being second to the ball over the field, left the visitors ahead 3-7 to 1-1 at halftime. The second half started slower for Kinvara, but they soon got momentum, and with five mintues left they had the defecit to 4-5 to 3-10. This came from basically being first to the ball, and some very strong hurling. They were led in the backs by John Donohue, who often came storming out of defence with the ball. Gary Killelly also led the comeback when he moved to centre-forward. Credit to all players on their performance in the second half. And also to subs Patrick O'Gallachoir and Colm Keady-Taabal, who got stuck in when introduced. In saying that, the lads will hopefully learn from such a game, as there was still a lot of errors and slackness all over the field. Thanks to Ballyea for coming up for the game. They were a strong fit side, with no shortage of skill, and played the game sportingly. We wish them the best of luck in their upcoming championship. But if one thing was learnt last Sunday, it was basically the difference of being first or second to the ball. 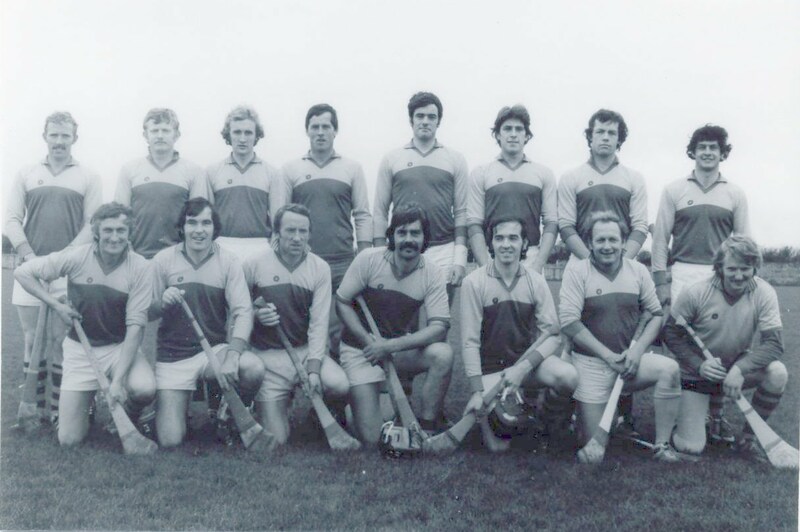 Oisin Fahy, Sean Cahill, John Donohue, Mark Deegan, Sean Linnane, James Cronin-Rodger, Conor O'Shea, Patrick Whelan, Owen Whelan, Tomas Fordham, Ollie Nilan, Alan Keane, Liam Byrne, Gary kilkelly and Kealan O'Rourke. Subs came on: Patrick O'Gallachoir and Colm Keady Tabbal.